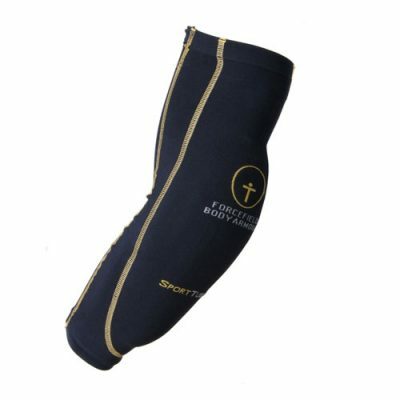 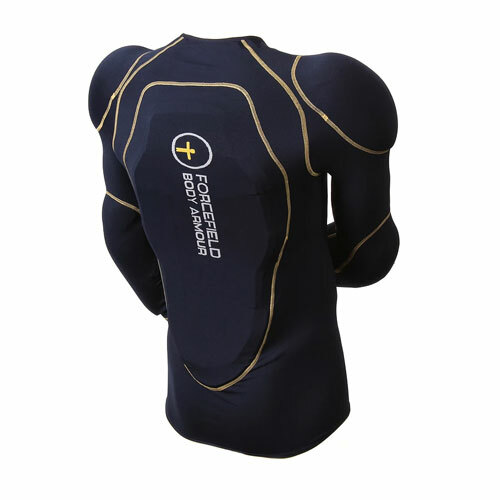 The Sport Jacket is easy to wear, fast to get into and out of, with CE2 back protection fitted as standard. 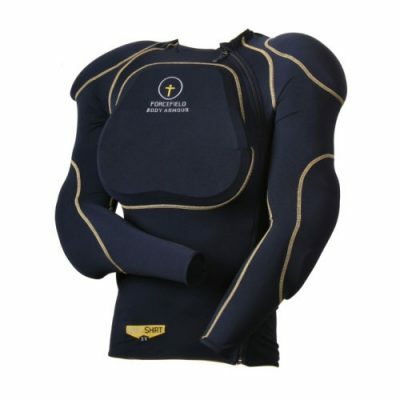 Sport Jacket 1 has CE1 shoulder and elbow armour, and Sport Jacket 2 has CE2 shoulder and elbow armour. 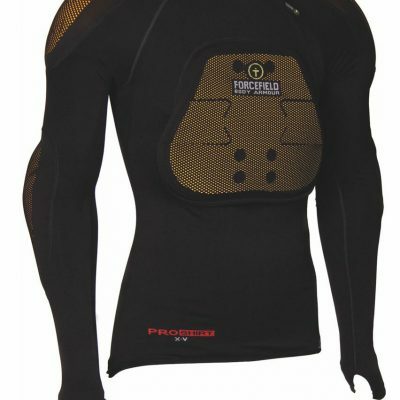 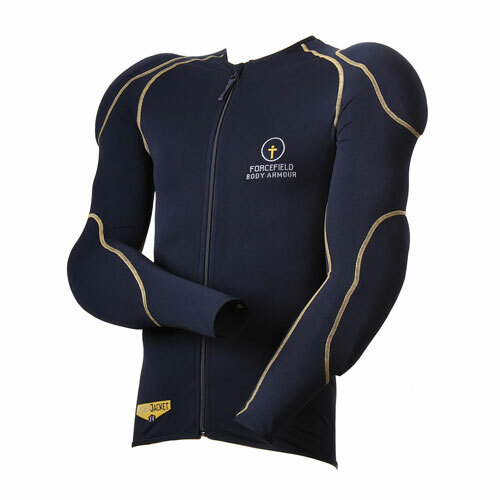 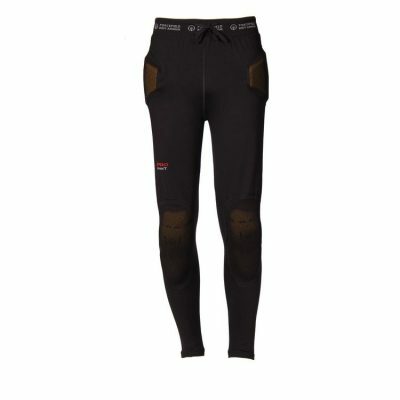 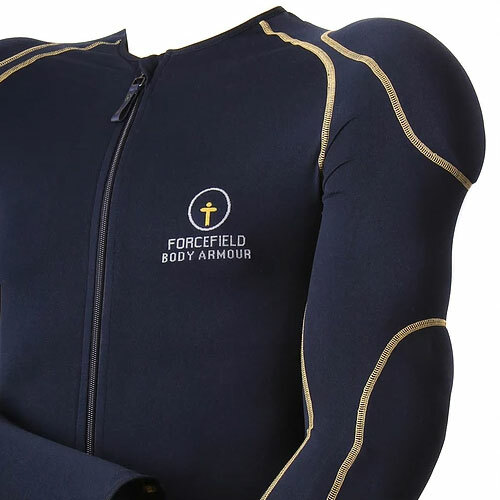 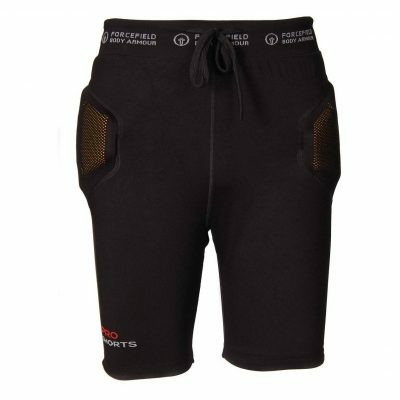 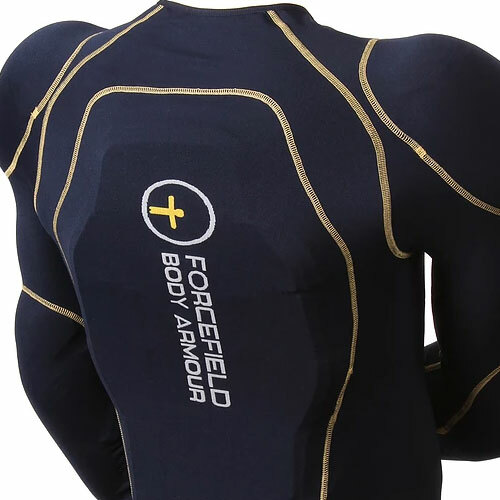 This is a great way to protect the upper body to a higher level than armour fitted as standard into jackets – and it’s far more comfortable. 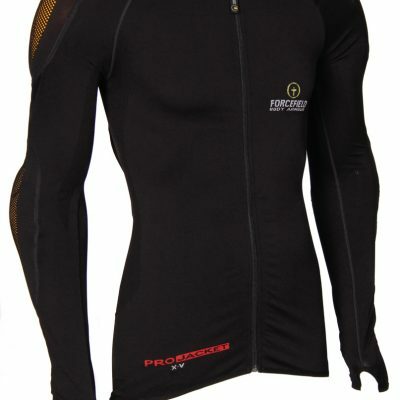 The perfect base layer armoured jacket for road, touring and commuting.